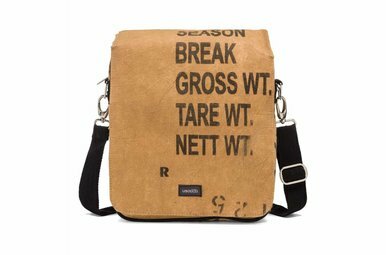 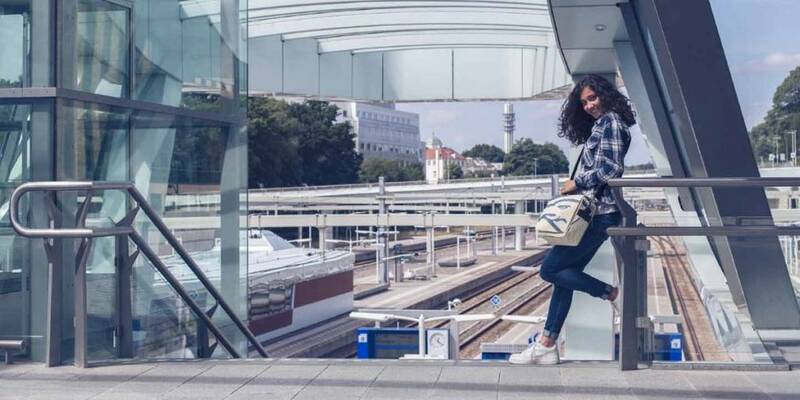 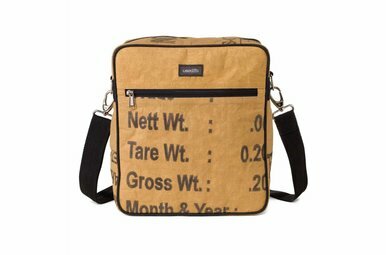 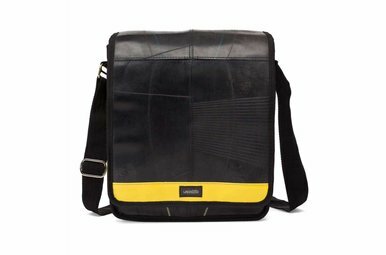 Cool compact upcycled shoulder bag that garantees easily storing and organizing your essentials. 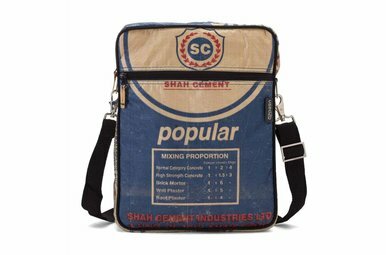 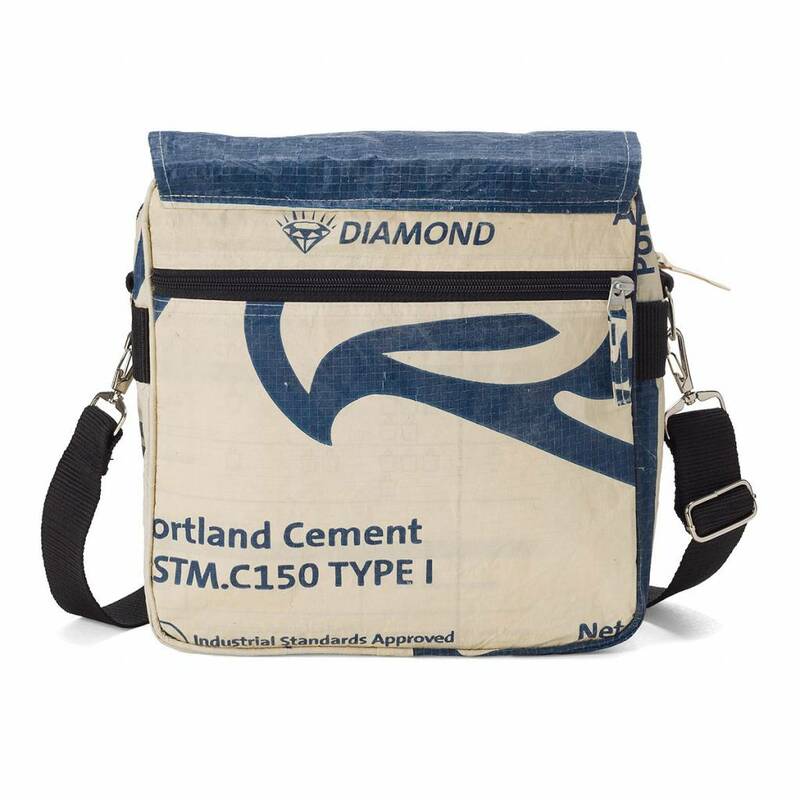 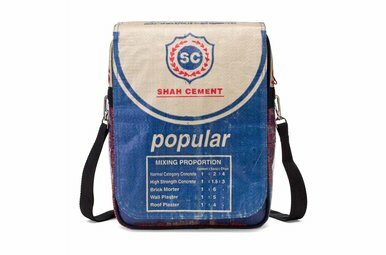 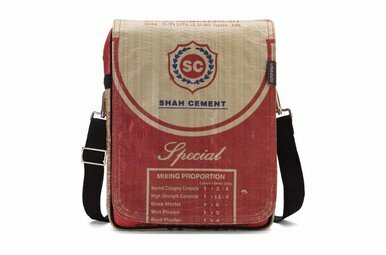 M ain compartment of this upcycled cement bag has separated inner pockets that offer the perfect place to stash your keys, sunglasses and cell phone, while the convenient zippered front pocket offers easy access to essentials on the go. 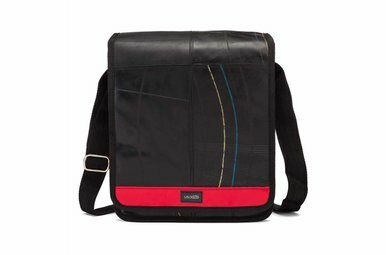 A “secret” zipper pocket on the back allows you to hide your valuables in a secure place. 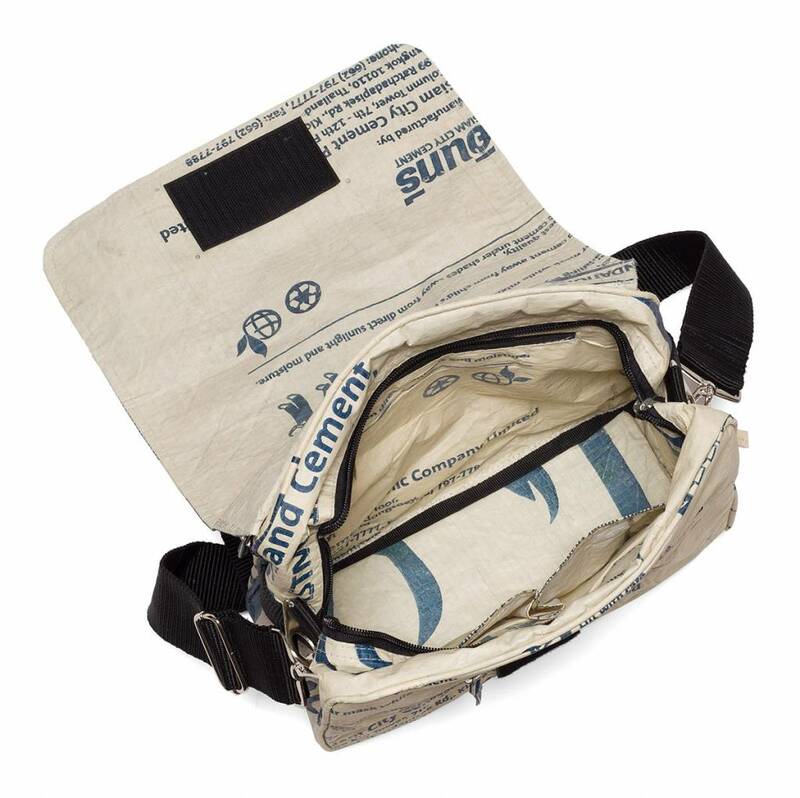 Complete with adjustable extra long shoulder strap. 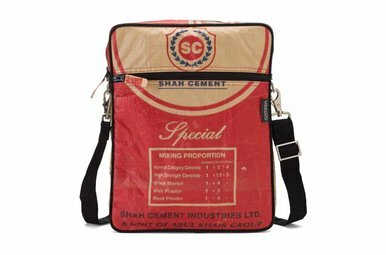 Durable carrier for daily needs. 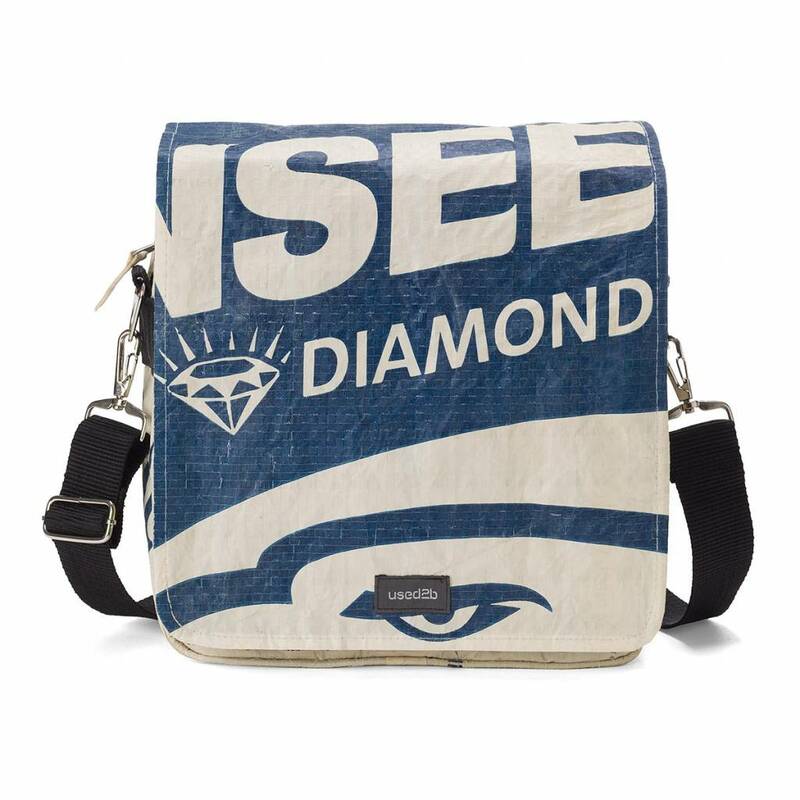 Handmade in Cambodia by an NGO with fair trade approach to production.